 So you’re new to Coats Baptist… now what? CBC 101 is a great place to meet our staff and allow us to get to know you. You’ll hear from our pastors, take a quick assessment (don’t worry, it’s not graded), and even take a free t-shirt home!